‘I just don’t trust this clinic. I had a bad experience with this company’. ‘I still need to think whether I should go with this brand OR ‘I recommend this brand to everybody’. ‘It was a very easy decision to choose this product’. How can you move from one set of reactions to the other? Use brain Rule 4. It’s clear that your client can benefit of your offer. Your anti-aging therapy clearly offers what the client is asking for. Your training delivers the education your customer needs. And still…. your client does not buy. It seems to take ages before they take a decision. What’s going on? It could well be that they (subconsciously or not) have doubts whether you indeed will deliver what you have promised. The feeling of safety and security is one of peoples’ basic needs. And it is one of the triggers that makes our reptilian brain take action. You first need to create a setting where clients feel safe, to make them trust you. It will be much easier for them to buy (and keep buying) your product. Brain Rule 4 is very closely related to the human need for safety, according to Maslow’s hierarchy of needs. This is a theory of motivation in psychology developed by Abraham Maslow. 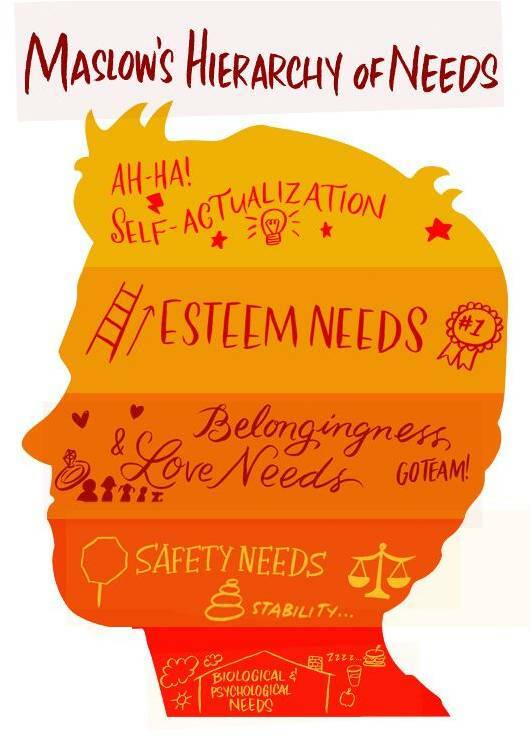 Maslow believed people move through different stages of five needs that motivate our behavior. He called these needs physiological, safety, love, esteem, and self-actualization. I refer to them as the 5S-needs to touch the heart and brain of people: Survival, Safety, Social Belonging, Self esteem and Self actualization. The need for safety has to do with our natural desire for a predictable, orderly world that is somewhat within our control. 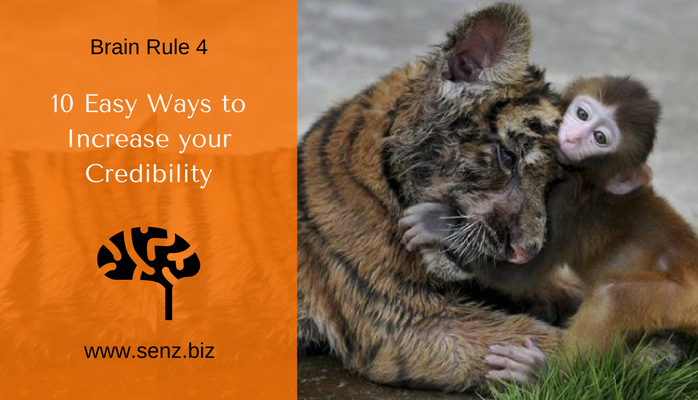 In order to fulfill this need, you need to apply Brain Rule 4. 1. Be who you are. Do the things that belong to your company. Introduce products that fit into your portfolio, promote them the way you are: funny, serious, credible, fancy… Be authentic. 2. Make the total experience more personal. People trust people they know. That’s why networking and MLM companies do so well. People don’t trust strangers. Why would they? Help your prospects get to know you. Share personal stories, show who is behind the idea/brand, use your own picture and name in brochures, online and in emails; a personal touch makes the difference. 3. Speak to your clients in an informal way, just like you do in your private life. Don’t be too corporate. If you are easily accessible (if clients feel they can talk to you), it’s easier to trust you. 4. 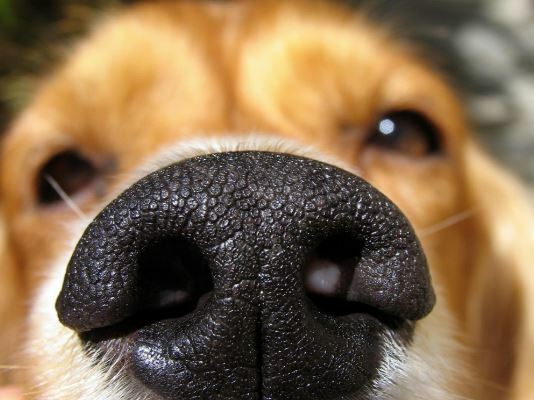 Give clients the chance to sniff at you through an easily accessible acquaintance. Why would companies give free samples, share free information, or offer a free trial period? This helps prospects make informed decisions and feel safe. 5. Give clients the chance to step-out if they don’t like it. Give them a Money back guarantee if your product does not work for them. This shows that you are not right after their money, but want to offer them value. 6. Send at least 7 consistent messages or try to call your prospects 7 times. To help a prospect take action, you need on average 7 contacts. People tend to forget about this. One message is NO message. Use a system that takes care of this and sends the messages at the right time to the right person and the right moment. This will simplify your life. 7. Use the safety claim in your promotion (if your product is safe indeed). How can YOU offer security? No side-effects, qualified doctors, guaranteed efficacy? 8. Over-deliver. Do what you promise and more. This could be that you finish the project early and beat the deadline, add in some unexpected extras, remember people on important days, keep in contact even if the deal is done. 9. Use testimonials and recommendations. Others can sell you better than you can yourself. And moreover, this is more trustworthy. So it does make sense to collect likes ;-). 10. Welcome feedback of your clients and listen to them. Even if it is negative. Don’t tell your customers that they are wrong. Offer them your ear and use the info to even get better. Do you know more ways? Share them in the comments. If you implement brain rule 4 and establish a safe setting for your clients, it will be much easier for them to make a fast decision to buy your brand.